Yeah! Messaging revolution is here to stay but the rise of chatbots will change the overall technology scenario. 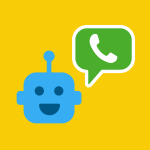 There are many reasons that signify that bots are exciting not because it is easy to build a chatbot but because they are the most powerful of user engagement for business and enterprise. Today’s market is headed by consumer personas, to consumer services beyond messaging and business needs to consider their engagement strategies for the future. There is no denial in the fact that the first release of bots was quite basic and heavily disappointing. The reason for disappointment was simple – High gap to bridge between bots hype and the reality. Earlier also, app development company faced many app issues. The user experience delivered was also average. But, the increasing consumer-centric market is driving majority business giants like UBER to focus on their business model and improve the overall user experience of the app. There are lots of common mistakes made by many big and small companies which you should try to avoid. Keep these simple steps in mind when you build a chatbot. If you talk about chatbot implementation in your business, undoubtedly they are the best tools. But, utilizing them in an efficient way means you need to make careful use of them to avoid any failures. So, before you get into bot strategy development, comprehend these below things. Why Do You Want A Bot? What Does Success Look Like? Identify where the chatbot would fit in your business strategy? Where will it make more sense for you to implement in the business? During, before or after the sales process? Will it be beneficial if you implement it across the entire cycle? Identify what problem will be solve with the chatbot. Avoid building chatbots just because your competitors have built for them. Whatever your use case is, you need to identify what type of audience you are targeting. Which are user pain points filled by you? How will bots be able to soothe user problems? Will it prove to risk if it is not implemented in an intended manner? Where are your intended users currently hanging out? Which type of messaging channel should you use? Answering the above questions will make your strategy more clear and precise. Once you are clear with your target audience and their difficulty areas, you can program your bot accordingly to get the best-expected output. How Are You Going To Build It? And Then How Do You Implement It? Which existing tools and workflows are needed to be associated and how will you associate them? How are you going to get user acceptance? How will you identify whether it is successful or not? It all depends on what you want to achieve and what type of users you have targeted. One of the challenges to building something niche is misbehaviour of bot when they cannot understand user actions or behaviour. Well, there are various ways out to deal with such situations. Identify the ways to prevent this situation by structuring bots in a manner that it throws helpful responses. Handle the failure scenarios where the bot can redirect messages to business executive, in case of a lack of understanding. By using human assistance to help out as and when required, companies can launch and train bot powered service which is one of the best tools for user engagement. 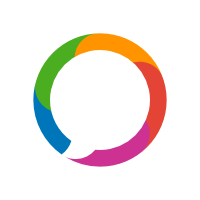 Empowering chatbot service not only increases user engagement ratio but also saves employees time to a great extent. Undoubtedly, bots will change the way end user interact with your brand but it brings challenges too. Bots will act like a brand representative. So, it’s quite necessary that bots need to be trained like your brand representative. You need to program a chatbot in a way that it understands all the user’s gestures and actions and response to them in a polite way with relevant information. Program images and videos as responses to give users in-depth idea regarding their query. Bots are human representatives and so take utmost care while developing the bot. Make sure that your brand personality and bot personality has a good match to ensure best results. So, these were some of the key things that you need to consider for developing powerful bot strategy. 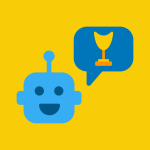 Get started now and develop your personal best bot strategy for your business. 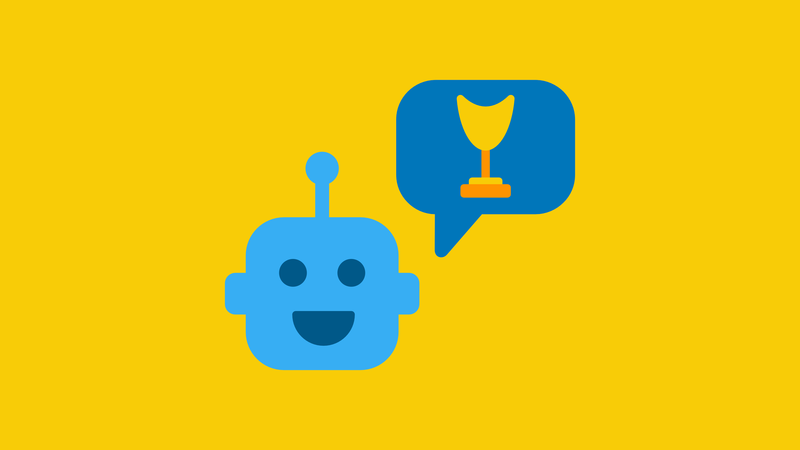 If you need inspriation, here some best of Chatbot examples.